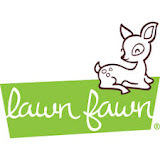 Lawnscaping Challenge: FIT October blog hop "ORANGE"
FIT October blog hop "ORANGE"
It's Lenny here with you today on this last Friday of the month ... .
What did you expect when the color of the month is ... 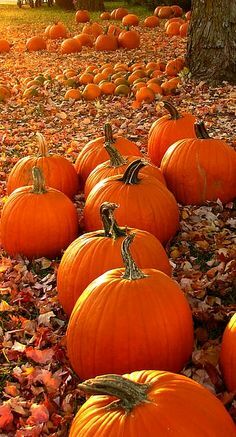 ORANGE!!! Are you ready for another awesome blog hop??? Hope you'll join us and hop along!! Have fun and .... good luck!! Maybe you're the winner of the gift certificate this month!! Here's some Pinterest inspiration to get you in the mood . . . This fun blog hop is sponsored by the Ink Road again!! The winner will get a $25 gift certificate!! All you have to do??? Leave some blog love on every stop along the blog hop!! so we can reach out to you if you're the winner!! 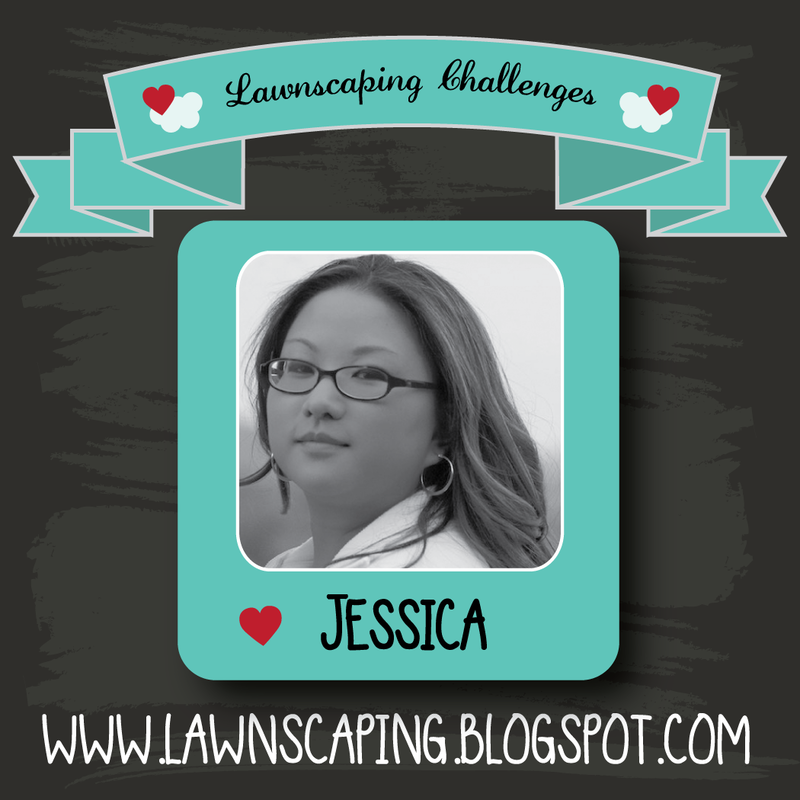 Lawnscaping blog --> you are here!!! 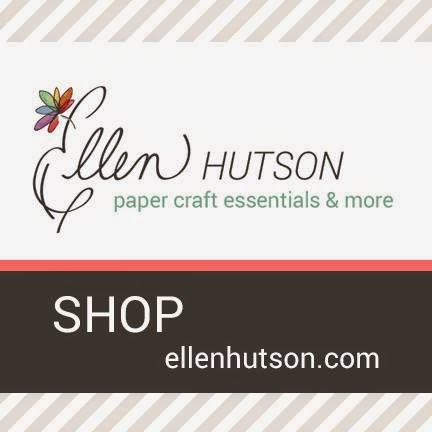 Have looooots of blog hoppin' fun!! And ... for tomorrow: "Happy Halloween" for those who celebrate it!! Such a fun hop! Love all the orange creations! Oh, I love orange and the pictures are already so inspiring. Looking forward to the hop. This should be fun. Off I go to hop. 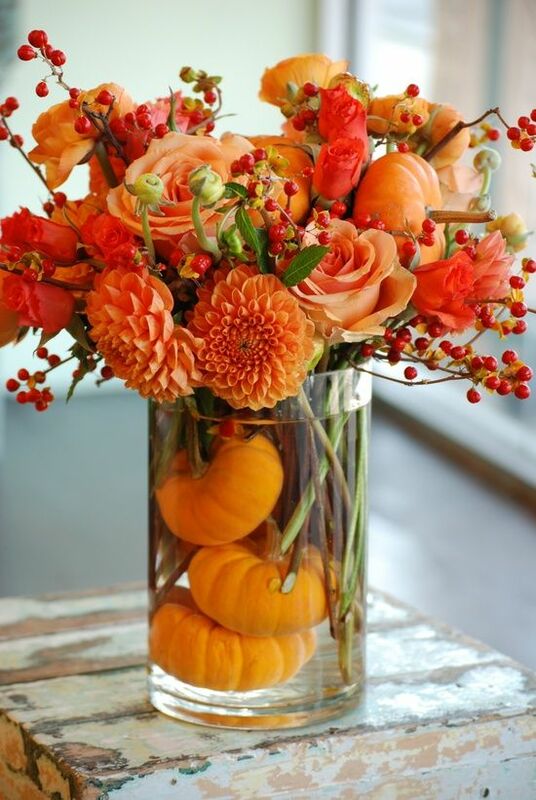 Your orange inspiration photos are amazing; I'm swooning over the vase of flowers with the mini pumpkins. Off to hop! Thank U for this awesome blog hop ladies! So fun. Love all the orange inspirational pictures. 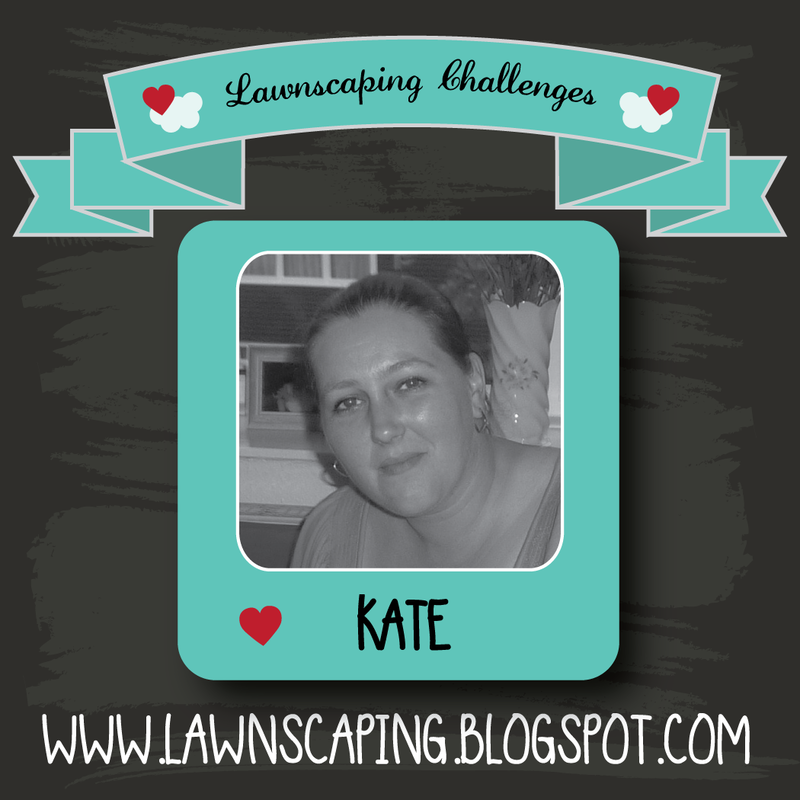 what a great blog hop it was, loved! the cat shaker card Jessica made, bacuase you know it was a cat and is a shaker..simple! Awesome hop. Loved all the shakers, and what beautiful pictures for inspiration. Great hop today! I just LOVE all that orange inspiration! Love blog hops. Happy Halloween! I'm not a big fan of the color orange, but I really enjoyed the hop. So much inspiration! 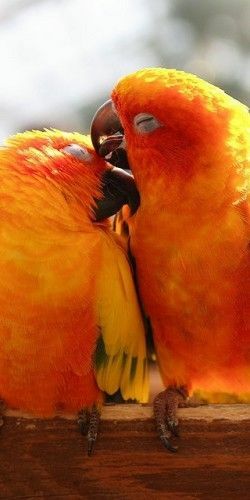 Orange is one of my FAVORITE colors!!! Love those inspiration photos!! Awesome and fun hop featuring orange... perfect 'treat' for Halloween weekend! Love the color choice!!! Beautiful for fall foliage, pumpkins, and Halloween! 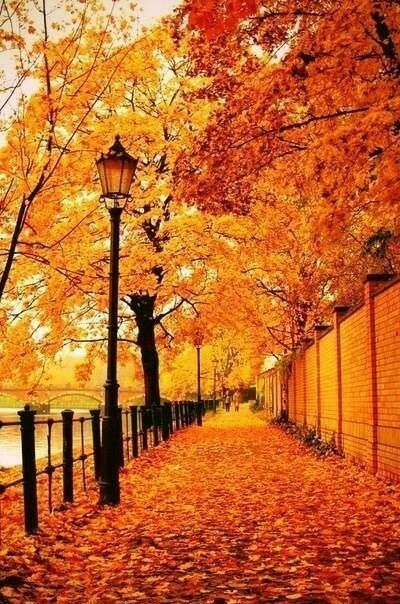 As I was born in October, I love fall colors and orange is such a happy colour! !